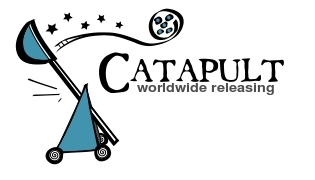 Catapult Worldwide Releasing acquires feature films and television programs for worldwide distribution. Catapult Releasing releases films in theaters, licenses films and television programs directly to broadcasters, cable companies, digital services, airlines, hotels and other venues, and uses subdistributors to exploit content on DVD. Internationally, the company licenses content to national subdistributors, local broadcasters, DVD distributors and other outlets. Currently, we are looking for English language feature films, television series, mini-series, movies-for-television, factual and lifestyle series, documentaries and short films.